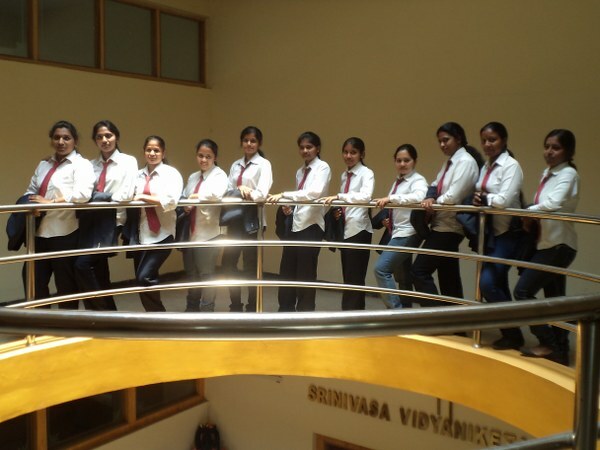 PNS Institute of Technology was brought into existence during the year 2009 in Bengaluru city of Karnataka state. The institute is functioning under the sponsorship of SVN Trust with a vision to nurture and progress a stable growth of institution and molding the aspirants to meet the stimulating needs of the society. PNS Institute of Technology offer engineering and management degree programs approved by AICTE, New Delhi. PNS Institute of Technology is affiliated to Visveswaraya Technological University (VTU), Belgavi. 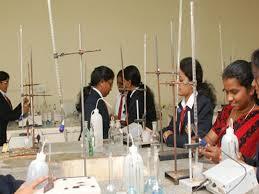 PNS Institute of Technology has an extensive campus with contemporary infrastructure creating study environment. 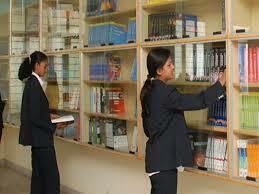 PNS Institute of Technology provides various facilities like library, hostel, transport, cafeteria, auditorium, etc. PNS Institute of Technology encourages students to actively take part in various events, competition, fest and many other extra-curricular activities. The institute also encourages students to participate in seminar & workshops, functions on collaboration projects, Sports events and Social activities which help them to enhance their skills and knowledge and also provides them a platform to showcase their skills and talents. PNS Institute of Technology has several notable places to visit and spend some spare time for the candidates. Few of the places are Grameen Camp, Dharamshi Resorts, Dream Land Resort, Bommanahalli Lake, Shivagange, Devrayandurga, Hesaraghatta Lake and many such attractions to visit. kya direct admission ho sakta hai? For those who are applying to PG program have to clear 10th and 12th and graduation examination. And based on the score the candidates get in COMEDK UGET the admission is been carried. Can i get loan facility? College will provide you the entire document related to educational loan process and you will get loan from any Bank. Can i get fee details and can i get loan facility.? Here the candidates should be graduate and with a minimum of 50% and for (SC/ST min of 45%) they must have performed in CMAT/PGCET. Fee structure is around 65000 per year. Candidate should have minimum 45% aggregate in 10+2(PCM). Candidate should have a valid score in KCET/COMEDK. How is the placement of this college.and what was the highest package of this college. Please reply? Various programs for the students will be organized at the campus of PNS Institute of Technology. The Average Salary package provided at this institute is around Rs 2.05 LPA. Write Your Reviews on "PNS Institute of Technology Bangalore"
Are you Interested inPNS Institute of Technology Bangalore"? Please provide the following details. Ask Question on "PNS Institute of Technology Bangalore"?